With about 5,000 visitors circulating through its facilities every day, the Hard Rock Hotel in Riviera Maya needed to strengthen its video surveillance system. The Hard Rock Hotel in Riviera Maya receives celebrities from all over the world, including couples celebrating anniversaries and families enjoying their vacation. The property covers 37 hectares and can host up to 3,800 guests in its 1,264 bedrooms. Additionally, several events are held at the hotel, from concerts to private celebrations, making the hotel a very crowded place. During those busy periods, the amount of people walking through the hotel really underlined the fact that the old security system was unable to monitor certain areas of the property, as there were only 16 cameras installed. Out of those 16 cameras, only 12 worked properly, which diminished this luxury property’s capacity to react to any incident captured by its outdated security system. 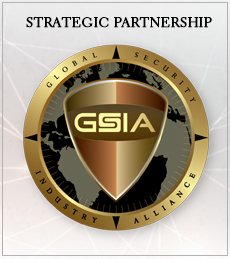 With such large amounts of people walking through the hotel, ensuring effective and comprehensive security surveillance monitoring was becoming a big issue, one that needed to be resolved. For that reason, three years ago the hotel decided to invest in better security, so that its guests would not just feel comfortable, but also safe, especially those visitors arriving with expensive goods or with privacy requirements. In the analysis of the property, Julio Herrera López (security manager at the Hard Rock Hotel, Riviera Maya), along with his team, evaluated the security conditions at the hotel and invited integrators to propose solutions. Out of the proposals submitted, equipment from Hikvision was chosen because the system fitted the parameters of the hotel’s project perfectly. Another factor in favor of the world’s leading supplier in video surveillance and security solutions was their favorable warranty terms. The installation process of the new security system was developed in phases. In the first stage, 89 Hikvision cameras were mounted. Later, 30 additional units were installed and currently, the hotel has 324 EXIR Series IP cameras, two DS-9664NI-I8 NVRs and two DS-96256NI-F16 NVRs, and one 4-channel video wall. 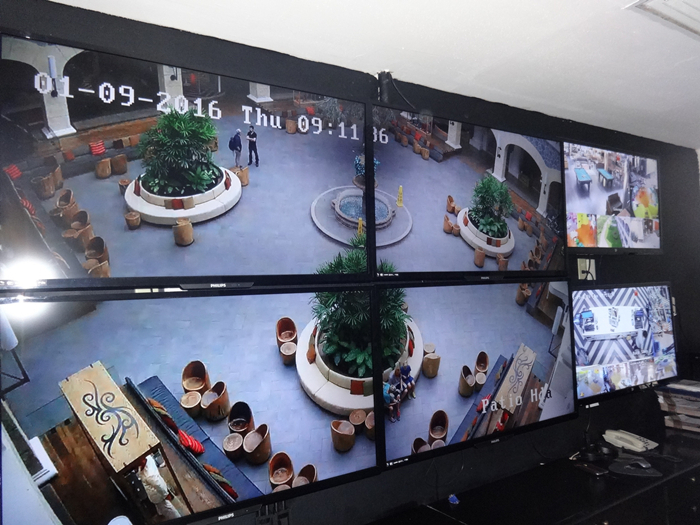 With the new Hikvision surveillance system now installed, the hotel can effectively monitor common areas, entrances, sectors with high flow of personnel and areas dedicated to hosting events, as well as external hotel areas. With the support of the new cameras it has been possible to protect 349 invaluable objects, including the ‘Memorabilia’ collection displaying celebrities’ items. These items include a guitar and a jacket from Elvis Presley, drums from Aerosmith and Matchbox Twenty, guitars from The Police and Bon Jovi (who starred in the inaugural concert at the hotel), and articles from Black Sabbath and the Rolling Stones. 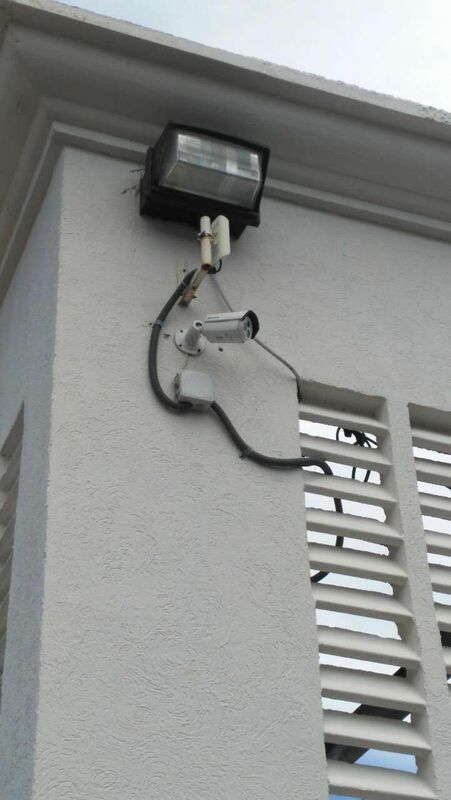 Some guests have also expressed their satisfaction about the fact that thanks to the coverage of the security cameras, the hotel has the capability to avoid losses of guests’ belongings. “Thanks to this video surveillance system we can be aware of any event happening at the hotel, so for example, we can provide timely first aid when required, or keep an eye on children and our hotel staff to make sure they are safe. Similarly, we can react to any disturbance in our premises. The new security system has remarkably improved security at the hotel and we are now also able to record evidence of any situations or accidents that occur,” says Herrera López. With this camera solution, the hotel’s 106 strong security team is able to monitor 2,300 hotel staff and 3,800 guests that occupy the hotel on a normal day, and if is necessary, up to 4,500 visitors during special events, such as concerts. 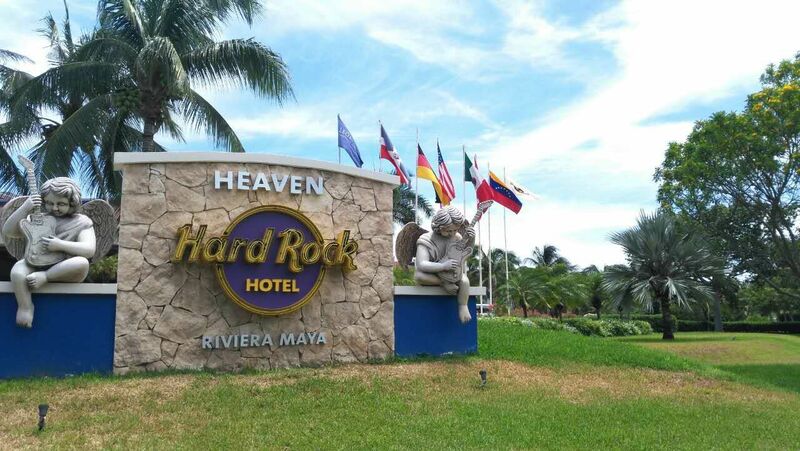 The Hard Rock Hotel, Riviera Maya is so satisfied with the performance of the new system, that Hikvision equipment has been chosen for the security system for the Wood Ward Campsite, which is due to open soon, as well as for the Único Hotel. This establishment is currently under construction and located less than 15km from Tulum, in Kantenah beach (Riviera Maya). Following the parameters of the video surveillance system and monitoring model deployed at the Hard Rock Hotel, Riviera Maya, 164 cameras will be installed at the Único Hotel.